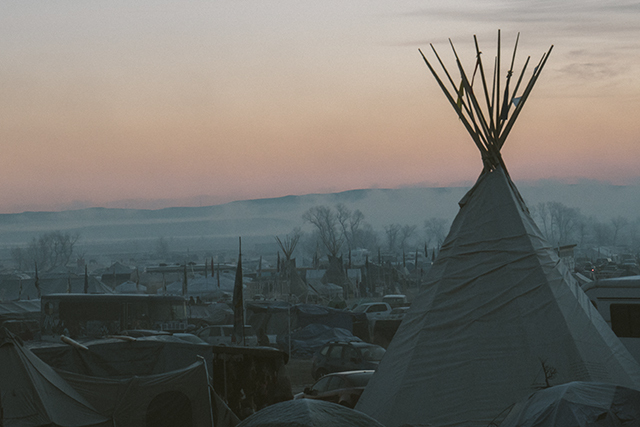 Photo by Mike MartinezSunrise at the Oceti Sakowin Camp. Photo by Mike MartinezThe sacred fire burns at all times in the center of the camp. 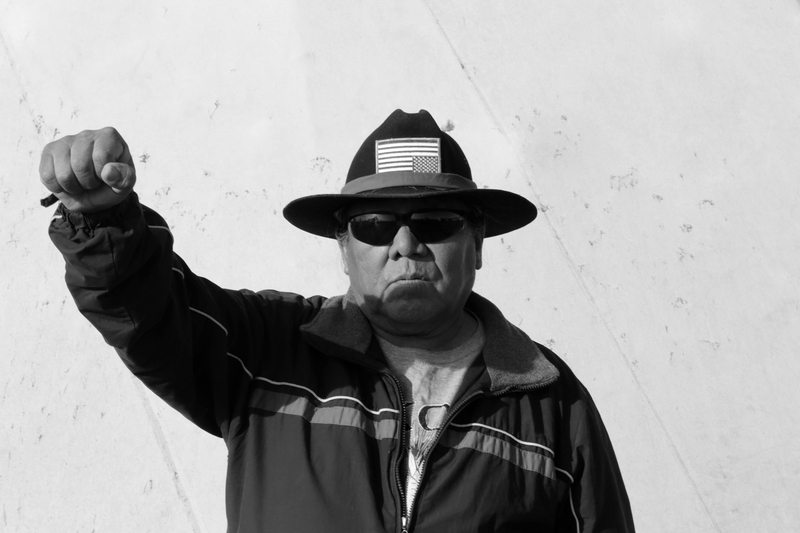 – a Lakota man speaks to the upside down flag on his hat. 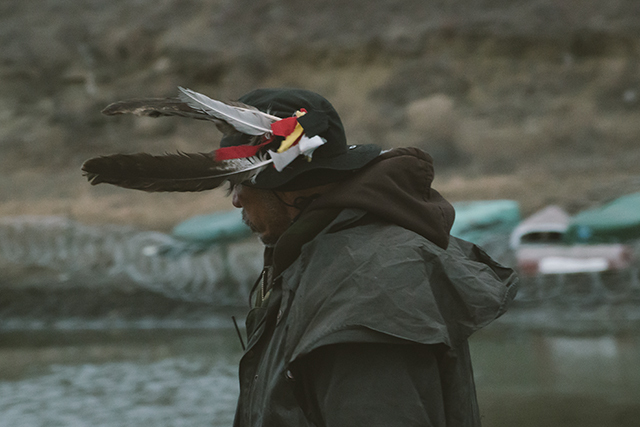 Photo by Mike MartinezThe American Indian Movement was formed in 1968 to encourage self-determination among Native Americans and to establish international recognition of their treaty rights. 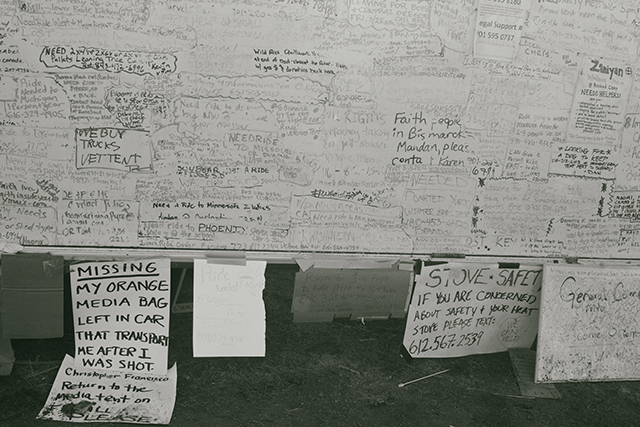 the bottom of the Grand Canyon to support the Water Protectors. 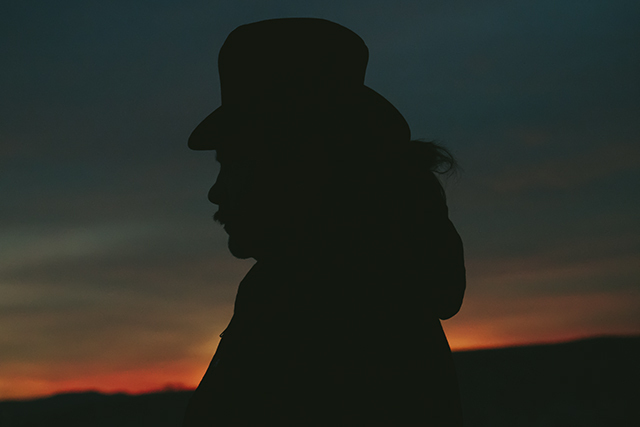 Photo by Mike MartinezAn unnamed Lakota Warrior keeps eye on the police at Turtle Island. Turtle Island was once a Native American burial ground and is still recognized as a spiritual location for the Sioux tribe. with chemicals by a plane circling over the camps. 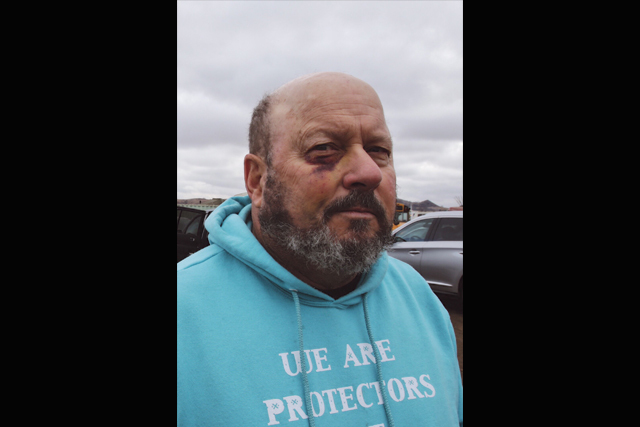 Photo by Daniel NavettaBrian of Amnesty International suffered a concussion at the hands of DAPL security. 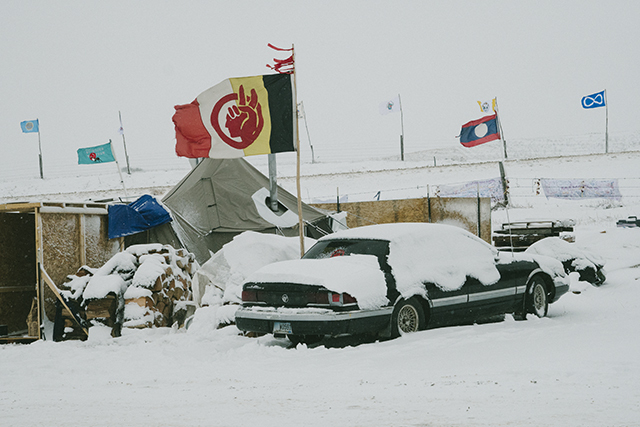 every morning to sit and monitor the police and DAPL security. 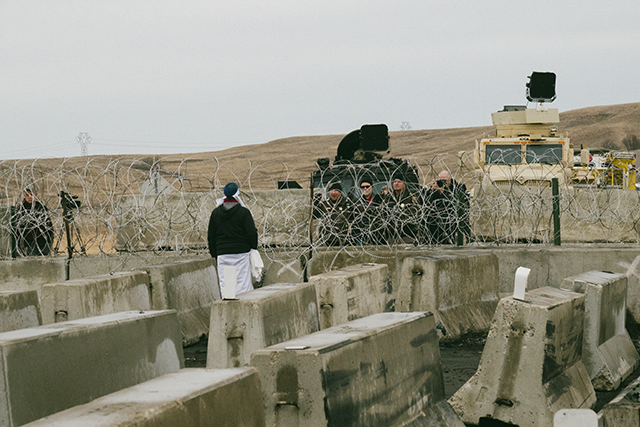 a barricade to keep out the water protectors. 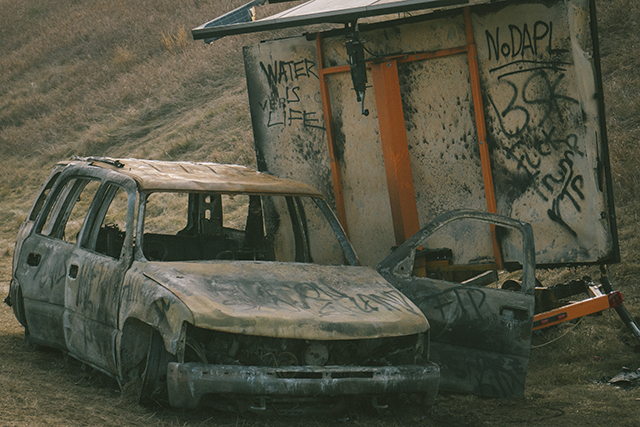 Photo by Mike MartinezThe remains of a car that burned during a clash between the water protectors and the police. 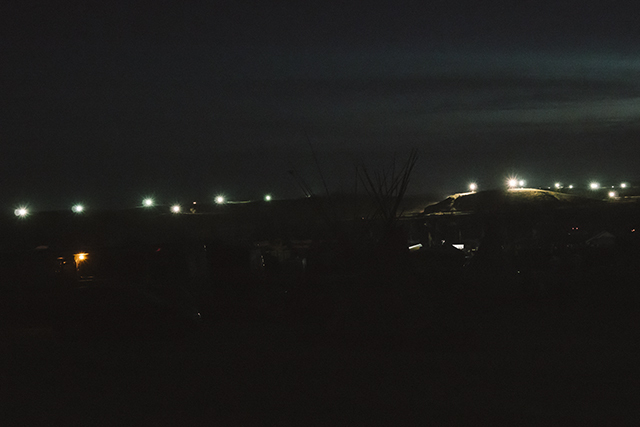 Photo by Mike MartinezAfter a number of incidents with the water protectors, police spotlights were installed above the camps to discourage night time operations. 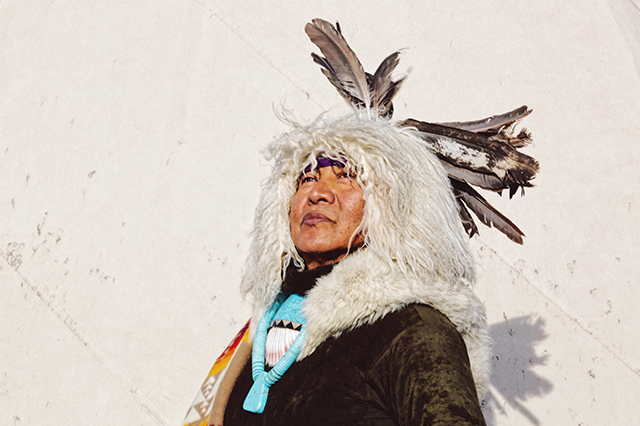 who brought the Sioux their sacred ways. 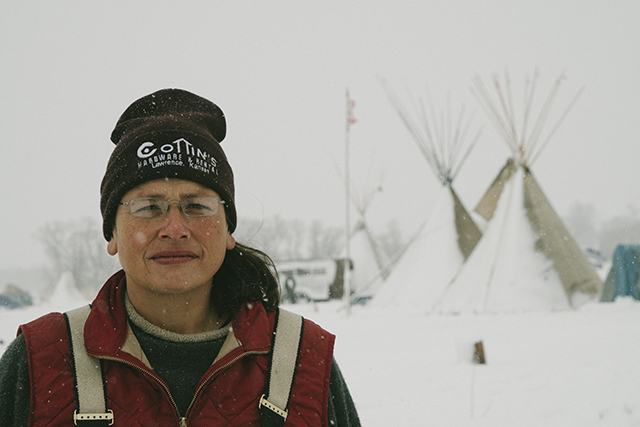 Photo by Mike MartinezAn unnamed Lakota Warrior stands guard as the women march. 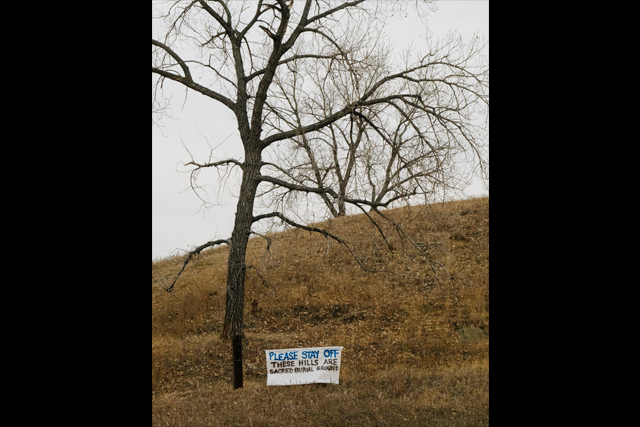 Photo by Mike MartinezWhen the Sioux Treaty of 1868 was signed, the US Government handed out white flags to the members of the Sioux tribe. 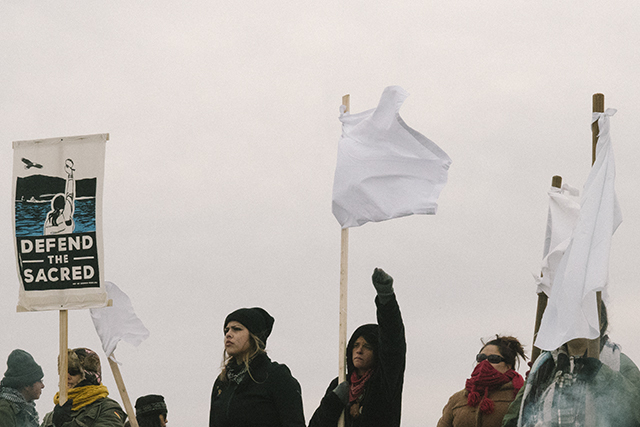 The flags were not a signal of surrender, rather a gesture to let the tribe know that they would no longer be harmed. 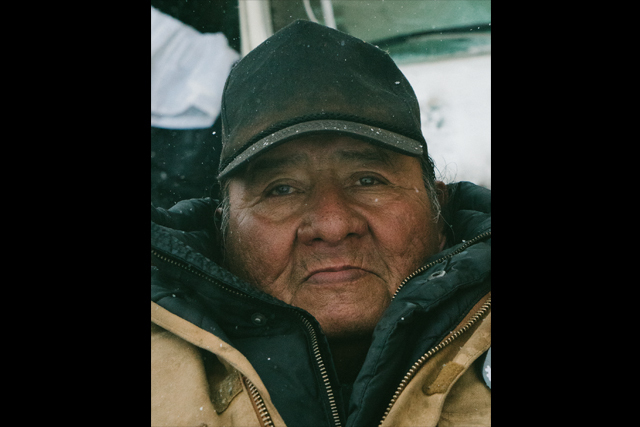 Stories of protest from Standing Rock. 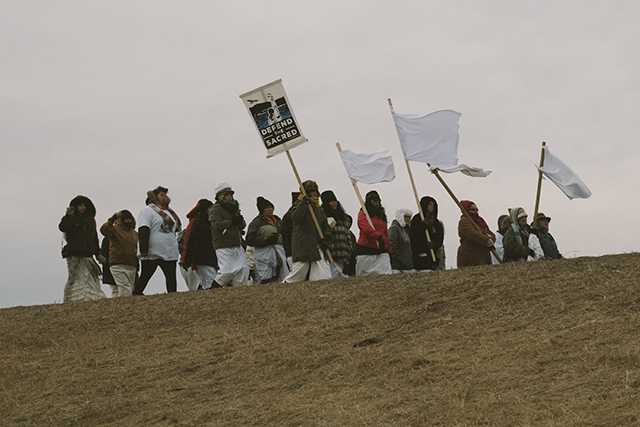 In the Summer of 2016, members from the Standing Rock Sioux Tribe began organizing demonstrations against the Dakota Access Pipeline (DAPL), an underground pipeline that would stretch over 1,300 miles. 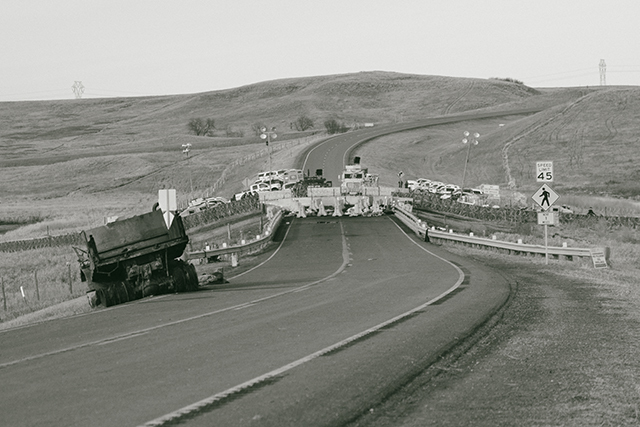 If completed, it would carry oil through North Dakota, South Dakota, Iowa, and Illinois. 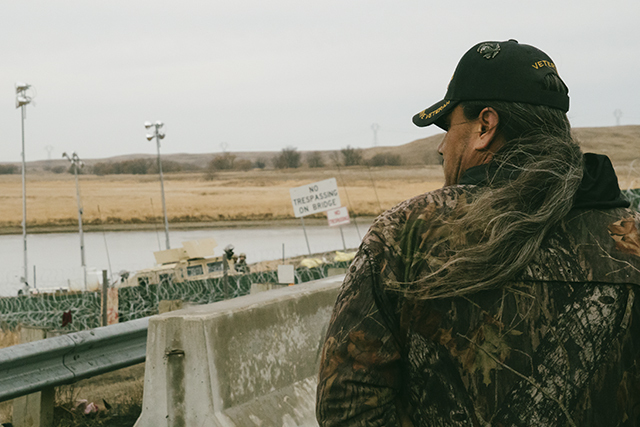 Many believed DAPL’s route would destroy sacred Sioux grounds and affect the local water source. 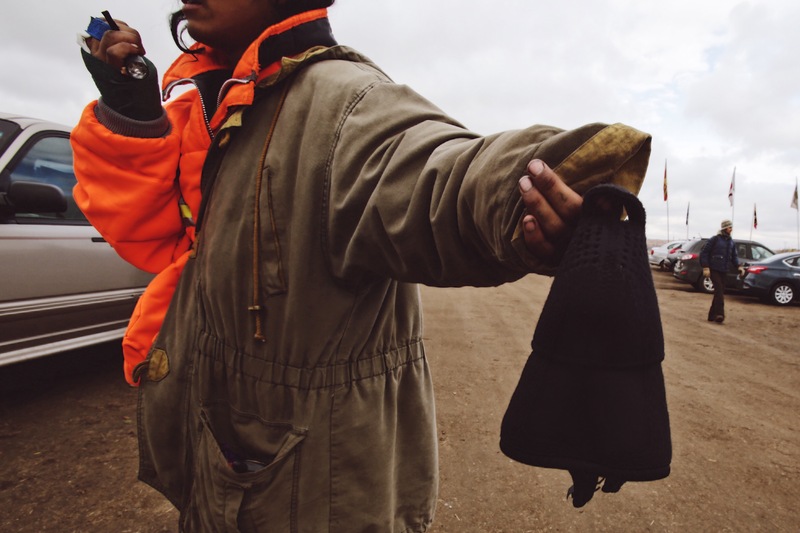 As Indigenous tribes from all over the world united against the pipeline, private security soon used guard dogs and pepper spray on demonstrators. Local police arrived in riot gear and armored vehicles. 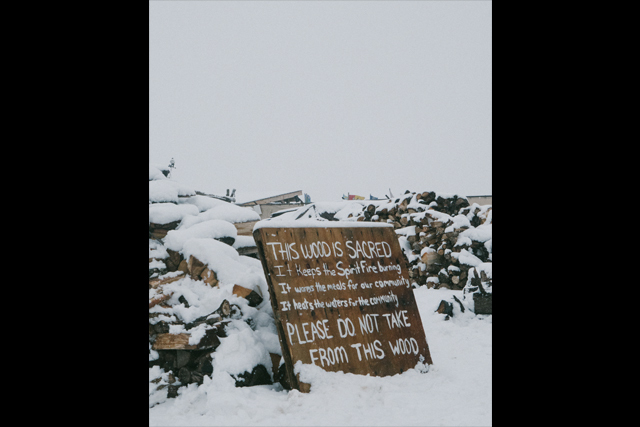 On the brink of halting the pipeline, voices in this episode tell stories of resisting DAPL physically and spiritually.